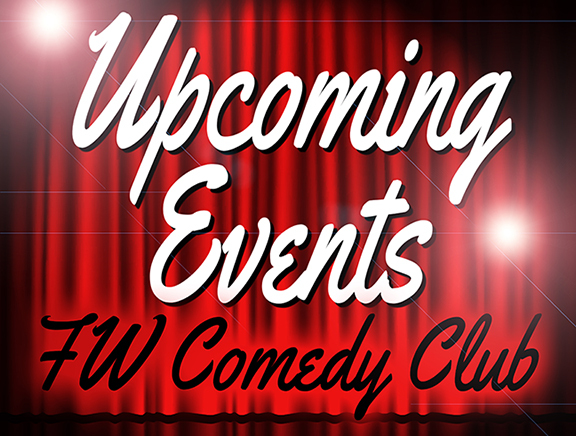 Call "4COMEDY" Or 260-426-6339. Located at: 2104 South Calhoun Street in Fort Wayne. June 23 we had 4 parties, one was a combination bachelorette/bachelor party, another group celebrated a couple of anniversaries, we had 2 separate birthday parties most notably the 70th Birthday celebration of Korean War Veteran pictured here. Show was hosted by Cortney White, featuring Tom E. Thompson, and headlined by Chris Bowers.